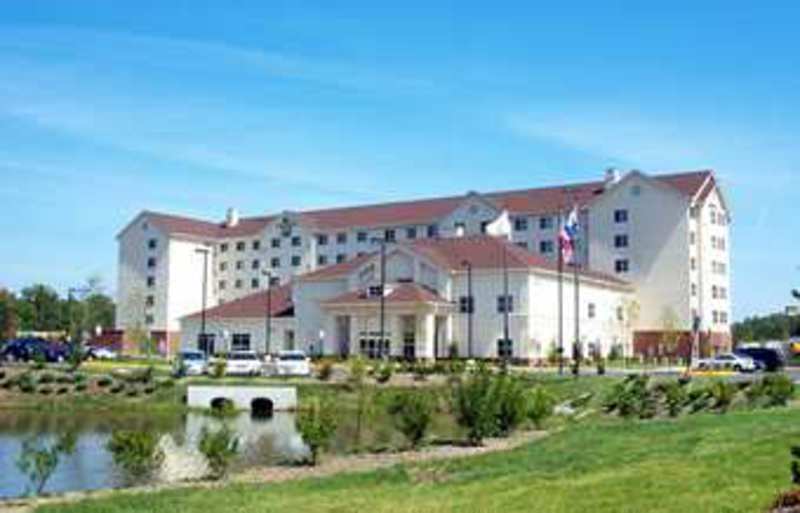 Homewood Suites Richmond Airport is located one mile from the Richmond International Airport. 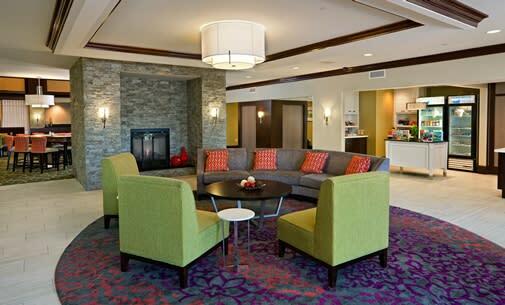 Our recently renovated lobby will brightly welcome you to your stay in the Richmond area. 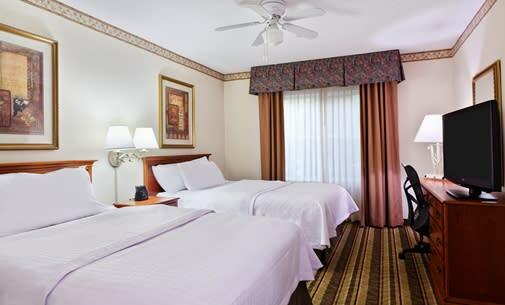 The Homewood Suites is located minutes from the Richmond International Airport, and 10 minutes to downtown Richmond and the Richmond International Raceway. 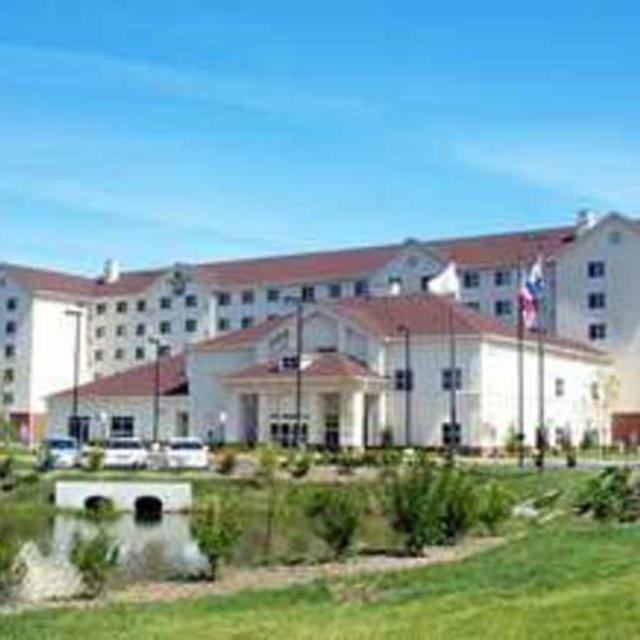 Sure to appeal to a variety of travellers, with our on site business center, fitness center, indoor pool, and complimentary wireless internet, you can stay connected, relax, and enjoy the comforts of home. 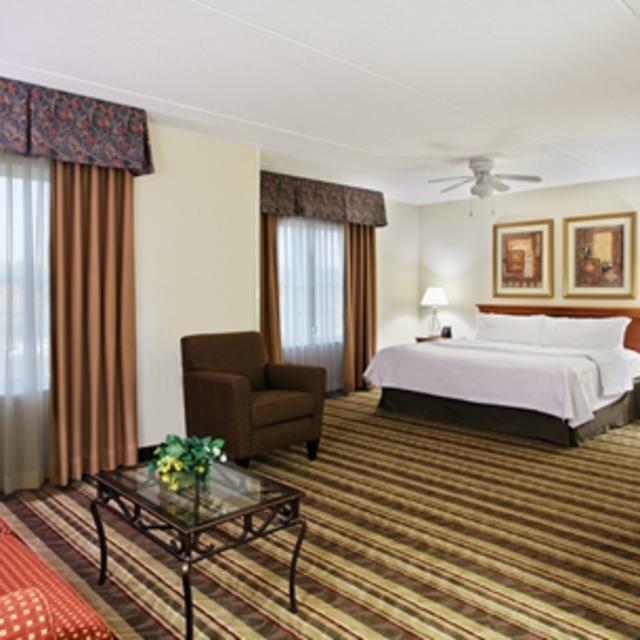 Description The Homewood Suites Richmond Airport, conveniently located only a mile from the Richmond International Airport, features spacious one- and two-bedroom suites as well as over 2,000 sq ft of meeting space. 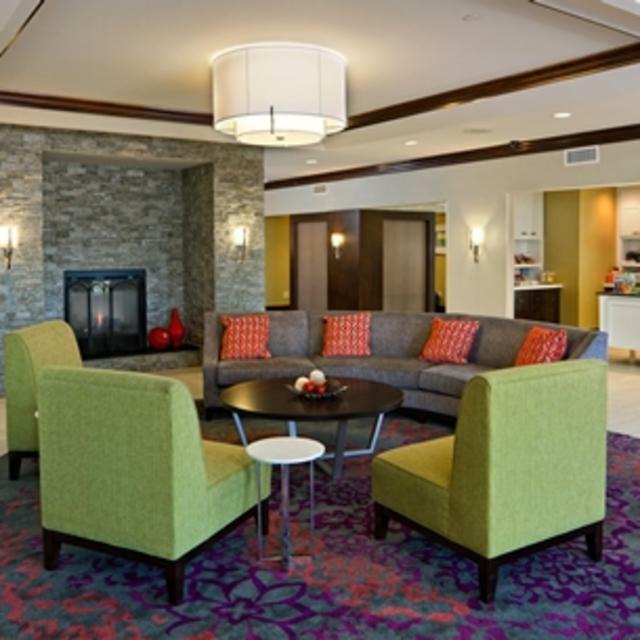 We offer a complimentary Suite Start hot breakfast 7 days a week and a Welcome Home reception with a light meal each Monday through Thursday! 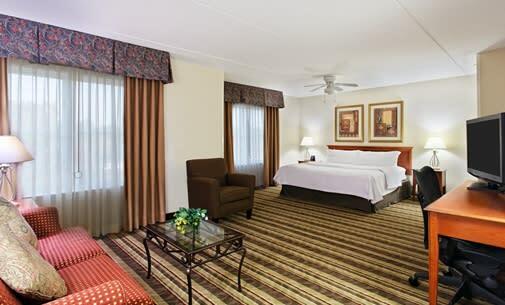 Complimentary high speed Internet service and complimentary airport shuttle service is also available.